Fast-forward: Here is how I describe both terms things now, plus a few others, like the 'GMOs,' that were just being invented when I was born in 1983. So put on the kettle, snuggle up (with your seven-year-old, if you've got one) and let's dream about the abundance ahead for this and for all generations to come. 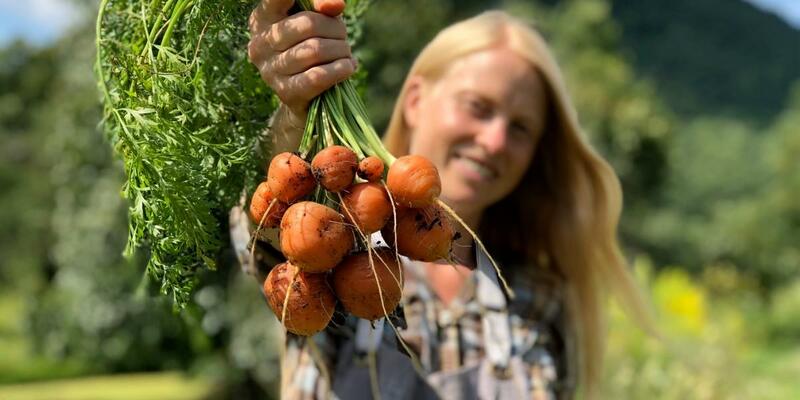 First, I'll define some key terms for you, with succinct sweetness as my goal, adding their advantages and disadvantages, each from my perspective as a small-scale, organic seed grower.